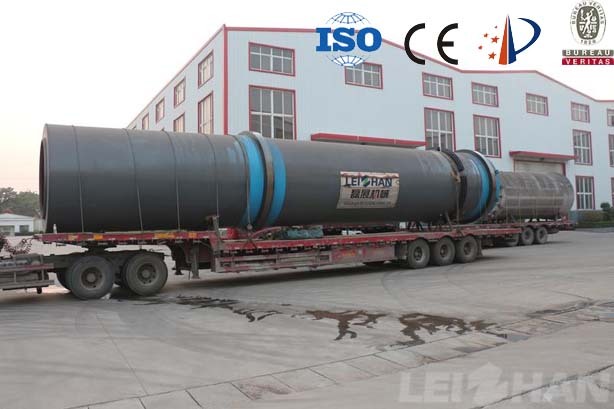 Leizhan supplied the whole set paper pulp machine for Egypt Paper Mill’s 150t/d coating paper making line. To produce high quality paper, we need to tightly control every step of the production process, not only pulping process, but also the last stage-paper production process. This time we delivered Drum Pulper for customer. 1. I think the most important reason that customer choose us is that we have focused on Paper&Pulp machine manufacturing 37 years, that means we have rich experience and high quality, our machine can meet the production needs, help customer increase revenue. 2. Leizhan continuous develop our paper machine technology to meet the papermaking requirements, like M.C. Pressure Screen adopt international technology and equip advance unit that import Finland, Germany, Japan, etc. Drum pulper suitable for big capacity waste paper pulping, can replace the whole continuous pulping process, save the number of paper machine, manpower and resources, no wearing parts, easy maintenance, high broken ability, reducing the pressure of follow-up equipment.